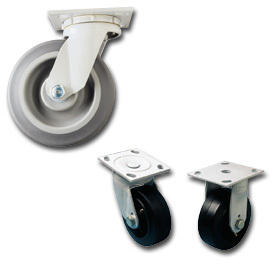 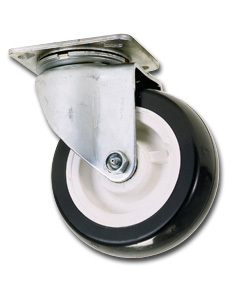 Material Handling Solutions is your source for medium duty casters and other type of casters.Â Medium duty casters are ideal for when increased capacity is required.Â We carry a variety of casters such as, Medium to heavy duty casters, medium duty low level swivel casters and medium/heavy duty kingpinless casters. 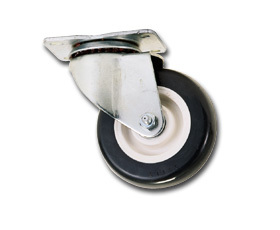 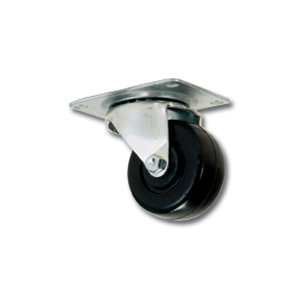 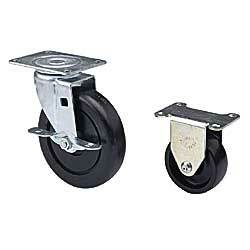 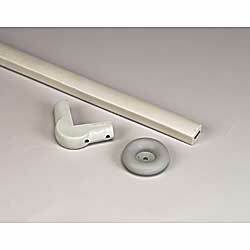 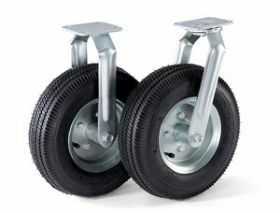 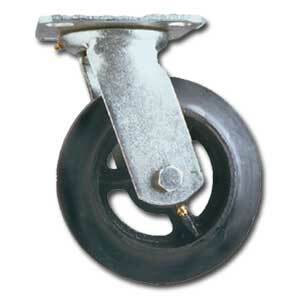 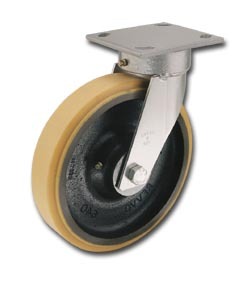 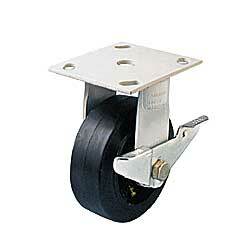 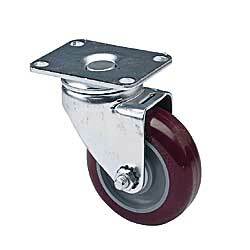 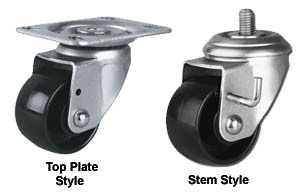 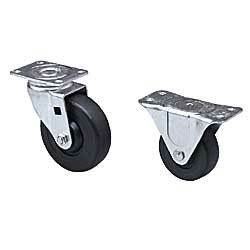 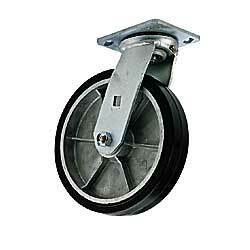 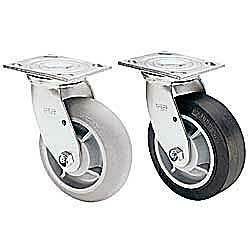 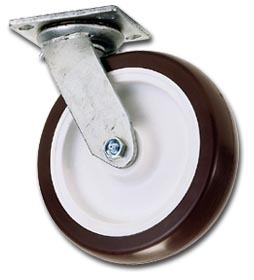 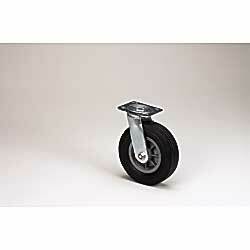 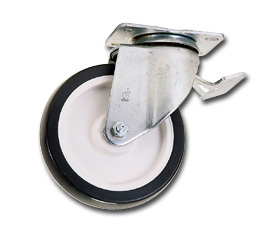 Â Check out our web site for many more casters and other industrial equipment. 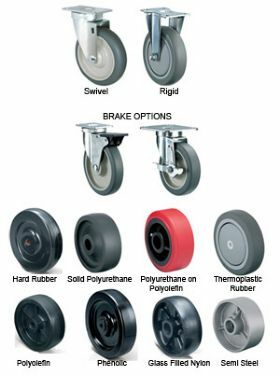 Â If you have any questions please feel free to call toll-free and a specialist will be happy to assist you.